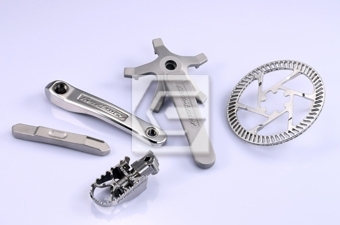 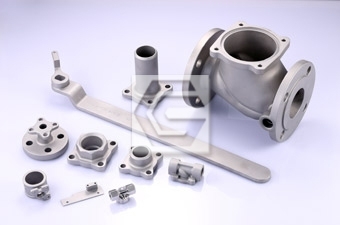 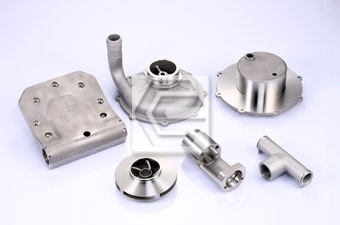 With over 30 years of experience and devote to professional precision casting, alloy investment casting, lost wax casting and investment casting. 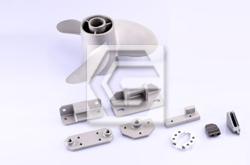 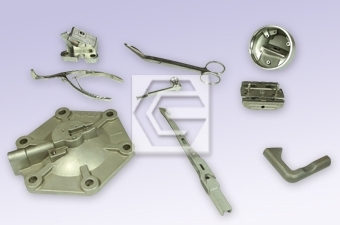 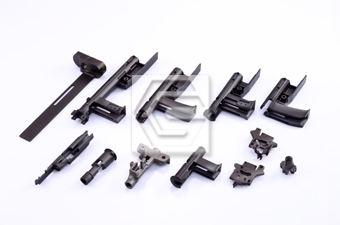 C&S Metal Products Co., Ltd can provide high quality investment casting products in various industries all over world. 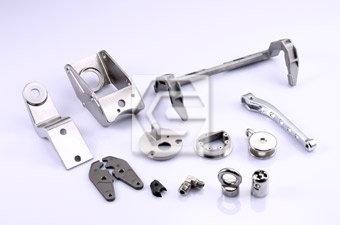 We guarantee our products can meet your requirements.